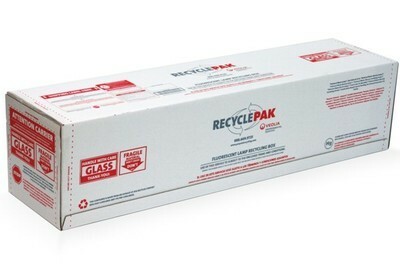 With Veolia's RecyclePak® and Sharp+Pak® programs, small quantity recycling and disposal has never been easier. There's a reason why our program is endorsed by the best lamp manufacturers, sold by leading distributors and has won numerous awards. The answer? Simply ease of use and liability protection. When it comes to liability protection for RecyclePak®, NO OTHER COMPANY offers as much environmental liability protection as Veolia does. If fact, when talking about lamp recycling, we not only process fluorescent lamps, but also reclaim the mercury. 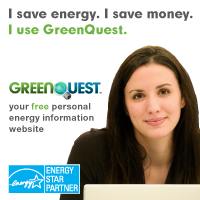 One price includes everything you need to stay in compliance with environmental regulations. Simply fill, seal and ship...it's that easy!